Tzedakah is equal in importance to all the other commandments combined. There are many ways that you can help support Adath Israel through donations and sponsorships. 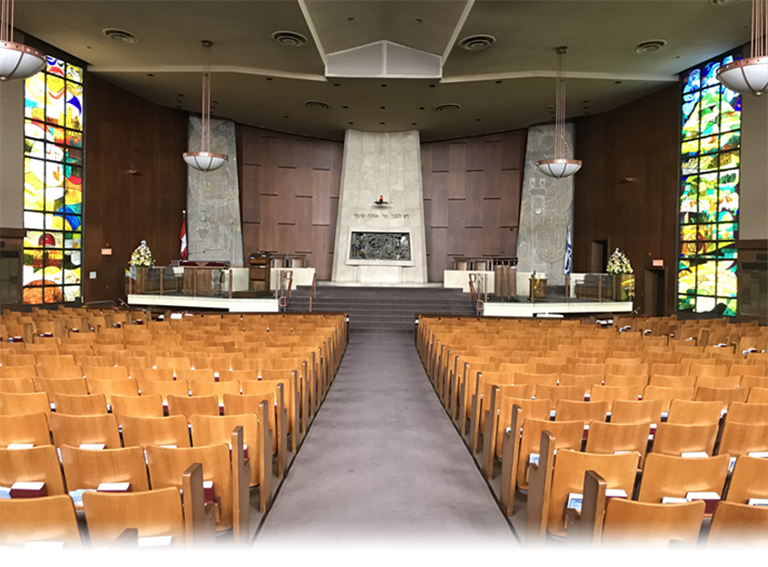 Our Synagogue provides a wide variety of meaningful opportunities to honour someone special, to celebrate a lifecycle occasion or milestone or to honour someone’s memory. 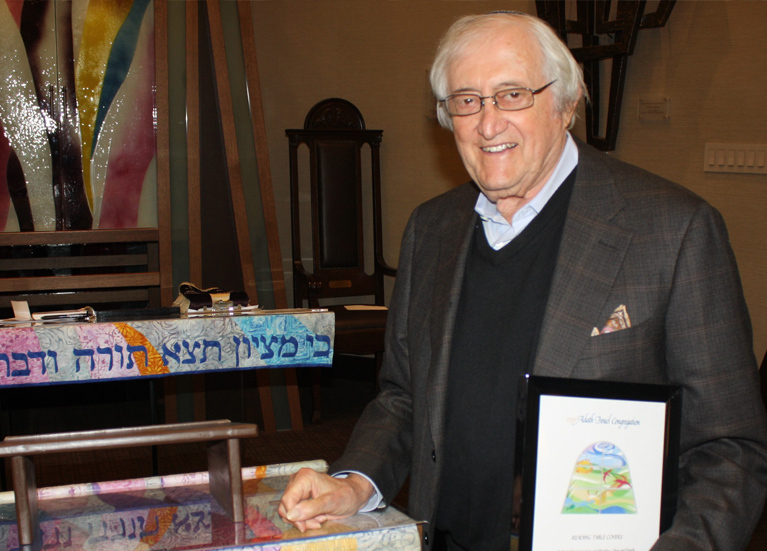 Adath Israel allows you to acknowledge events, of both joy and sorrow, while supporting the Synagogue, its activities and programs. Payments for sponsorships and donations may be made by Visa, MasterCard, cash or cheque. To complete a sponsorship or donation form online, please CLICK HERE. To send your form to the synagogue office via email or fax, please click this PDF form or you may call Linda directly at 416.635.5340 x 309.